As you know, I am crazy about skating! I’m participating in a fundraiser with Jason Brown to raise funds for Make-A-Wish and Wisconsin FSC. 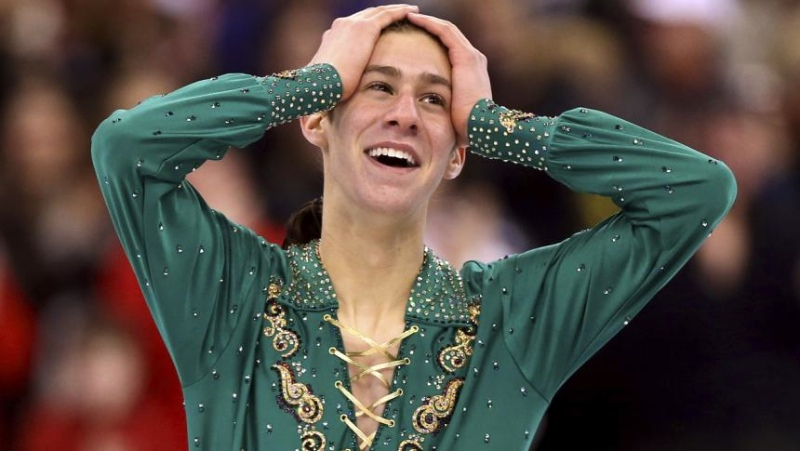 Besides helping others, as I raise money, I’ll win awesome prizes, including the chance to spend the day with one of my heroes: U.S. National Champion Jason Brown! Make sure to tell all of your donors that their donations will help fund the Make-A-Wish and Wisconsin FSC. Tell your story! Explain why it’s important to you to raise money for a charitable cause, and what it will mean to you to meet Jason Brown. Some of your donors may work for companies that will match their donation. Whatever amount your donor gives, the company will give the same! Make sure you mention this to your donors. If the donor’s employer has any questions, they can e-mail questions@wisconsinfscwithjason.org. Consider donating money from your birthday or other special occasion to earn additional moments with Jason Brown at the event while helping raise funds for The Make-A-Wish and Wisconsin FSC.